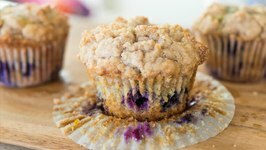 These Blueberry Muffins have a sweet and crunchy streusel crumb topping on top of each one, and they're packed with tons of blueberries. A piece of cake weighs about a 100 grams, has 1400 kilojoules, 4 grams of saturated fat and its a treat. 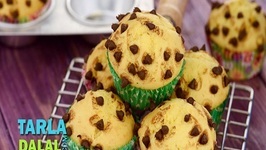 There are times when you crave for something, a sudden urge to make something in my case with Bananas Choc Chips.. 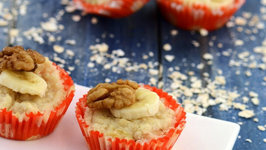 In this episode of The Lighter Option chef Phill Mundy shows you how to make delicious fruity muffins using apple sauce and oats. The perfect healthy treat for kids of adults. 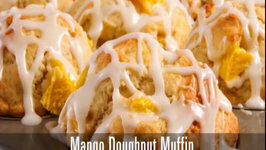 What do you get when you combine a buttermilk doughnut with a muffin, then add some amazing mango? 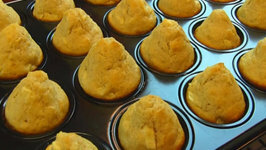 A Tropical Mango Doughnut Muffin--otherwise known as a Duffin! 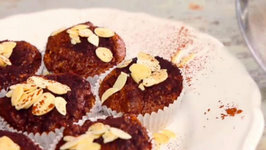 Nina Parker is showing you how to make gorgeous chocolate and almond muffins, a perfect summer snack! Have you ever thought of combining a doughnut with a muffin? In this video, we are just going to do that and we're gonna add some fresh sweet mango. 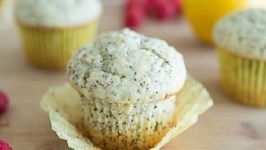 These Lemon Poppy Seed Muffins are so easy and delicious, moist, flavorful, with a little crunch to them...and THEN there's the fresh raspberry butter to spread on each ..
Chocolates and mangoes two of kids favourite foods come together to give the traditional muffin a super-friendly facelift. 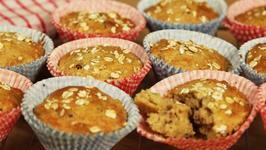 Betty demonstrates how to make Almond Berry Muffins. 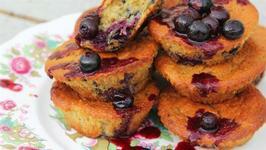 These are healthy muffins made with almond flour, blueberries, and raspberries. 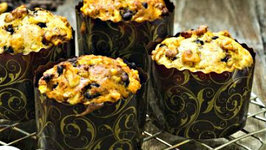 Soft, Moist and loaded with plump and crisp dried fruits in every bite! 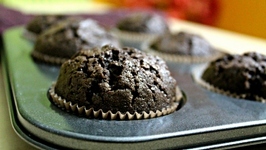 Here's Pressure Cooker Muffins Recipe for you all! 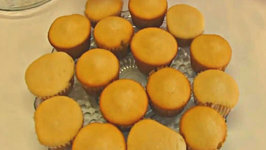 Muffins Cupcakes are usually considered .. 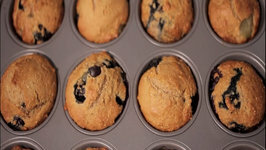 In this episode of Sweet Treats Tess Ward shows you how to make tasty blueberry and banana muffins - perfect with an afternoon cup of tea or coffee, or even for breakfast! 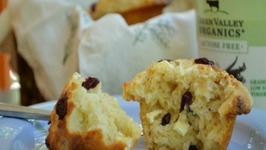 In this episode of Keep Calm And Bake, Andrea and Sarah show you how to make delicious and fruity rhubarb muffins with white chocolate chips. 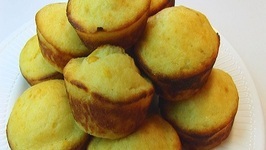 Betty demonstrates how to make Sour Cream Corn Muffins. 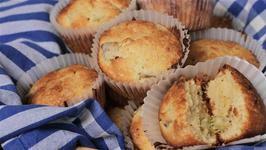 The sour cream gives these muffins a delightful tangy flavor. 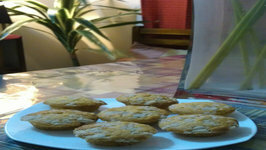 Betty demonstrates how to Apple Pie Mini Muffins. 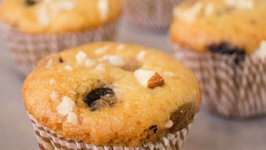 These inviting muffins contain chopped apple, cinnamon, and nutmeg. 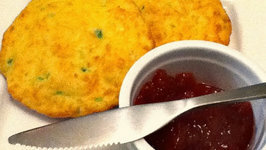 These Jalapeno Chedder Biscuits are 3.1 Net carbs each. 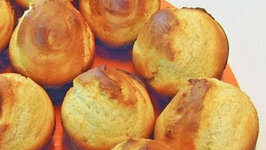 In this video, Betty demonstrates how to make Ice Cream Muffins. 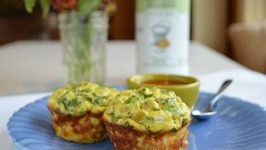 These are delicious muffins that may be made with as few as 2 ingredients. 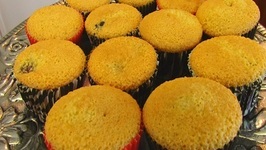 Muffins, as they are not too sweet, most often fall into the category of a quick bread and is usually eaten for breakfast, though they may be served at tea-time as a snack. 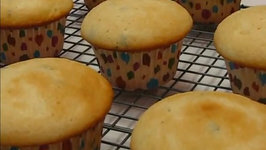 In this video, Betty demonstrates how to make Mint Julep Cupcakes. 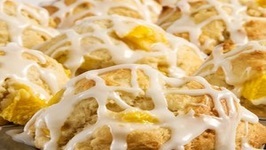 This recipe was inspired by a Derby Party lunch that my husband, Rick, and I had at Hanger's Restaurant ..